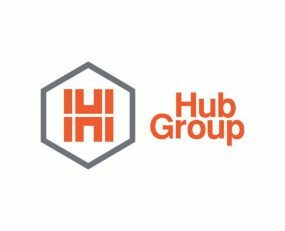 Hub Group, Inc. has entered into a definitive agreement to sell its subsidiary, Mode Transportation, LLC, to an affiliate of York Capital Management for approximately $238.5m. The transaction follows the announcement that Mode was exploring strategic alternatives. This was undertaken by the Hub Group Board of Directors as part of their ongoing review to try and find new ways of generating shareholder value. The sale does not include the Temstar business which is being retained by Hub Group and was previously included in the Mode segment for financial reporting purposes. The purchase price is subject to certain post-closing adjustments. The sale price is equal to approximately 10x Mode’s adjusted EBITDA for the 12 months ended June 30, 2018, including certain incremental stand-alone expenses and excluding the results of the Temstar business. Cash proceeds will be used for acquisitions of businesses in both new and existing service lines.